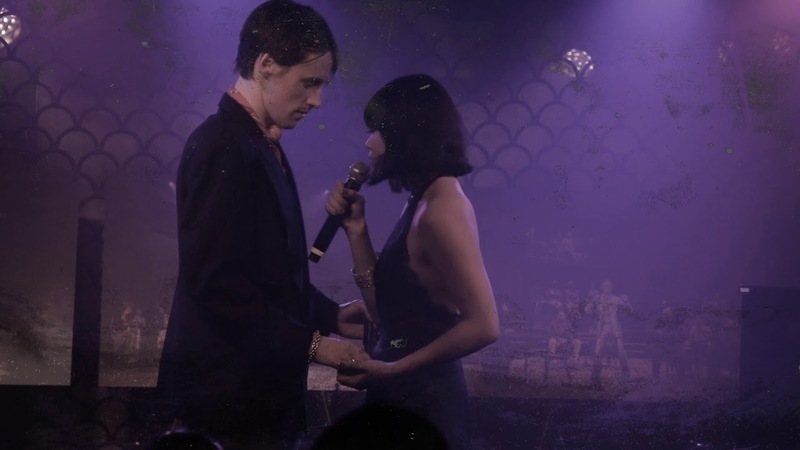 “All I’ve Ever Known” – Sung by Eva Nobelzada and Reeve Carney. 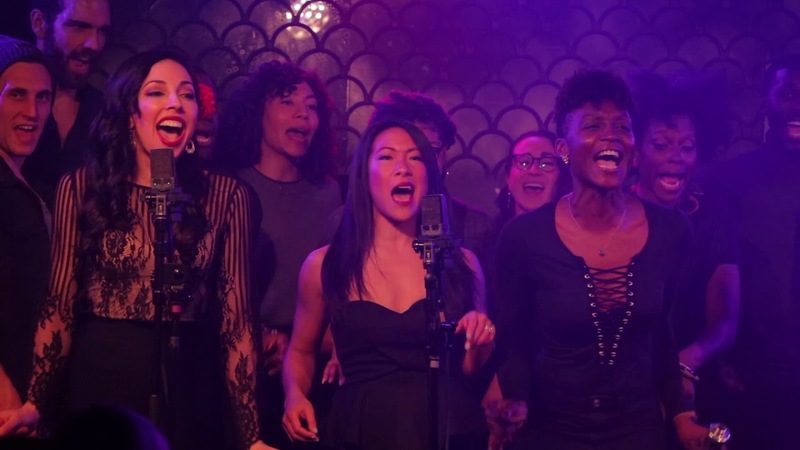 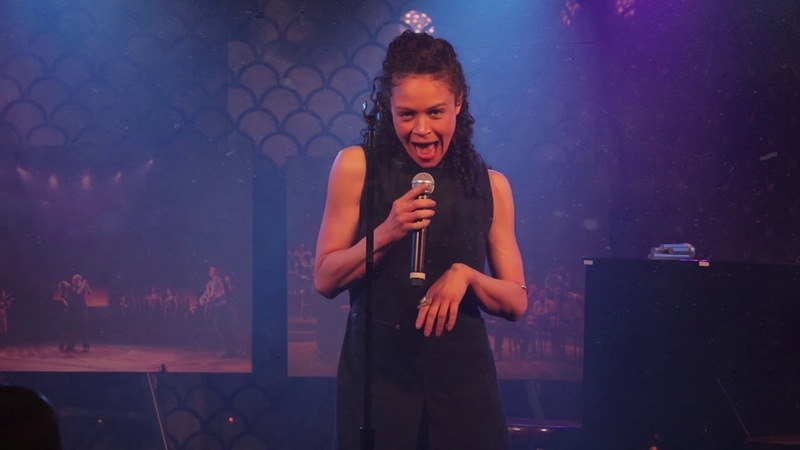 “Our Lady of the Underground – Sung by Amber Gray and the cast of Hadestown. 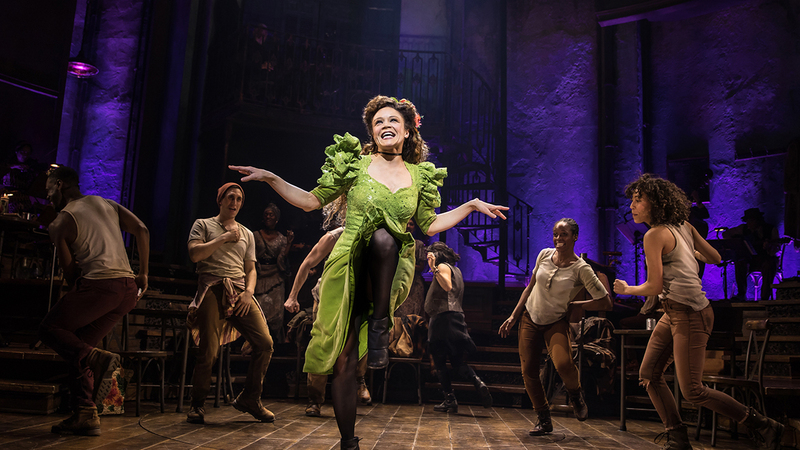 “Way Down Hadestown” – Sung by the cast of Hadestown on Broadway. 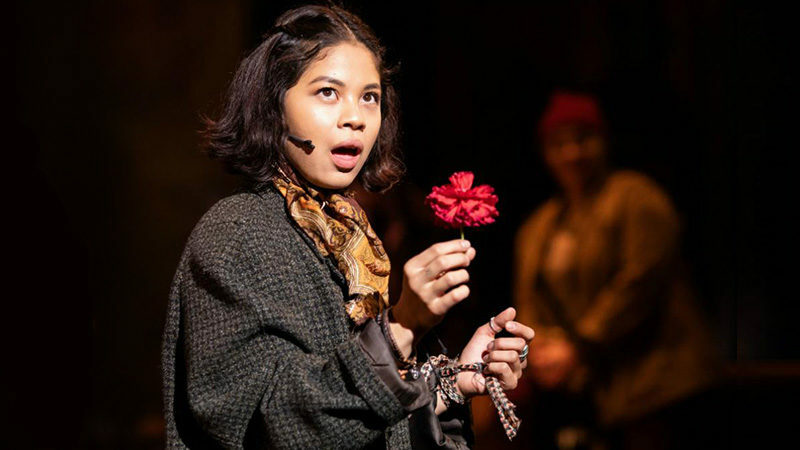 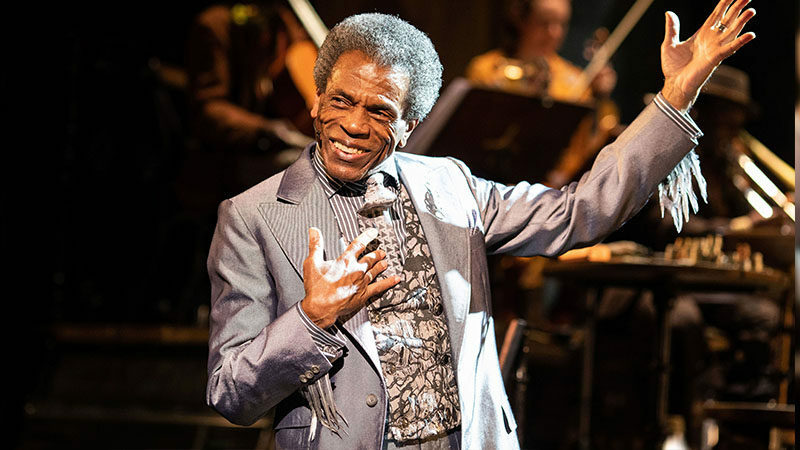 Hadestown begins performances at the Walter Kerr Theatre on March 22, 2019.